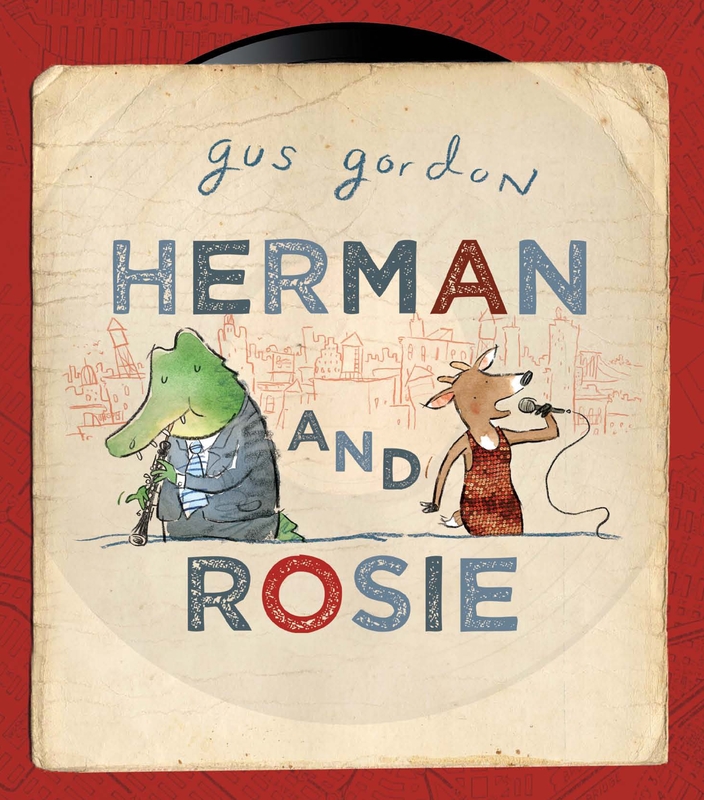 Set in New York, this gorgeous children's picture book by Gus Gordon is a story about friendship, life in the big city, and following your dreams. 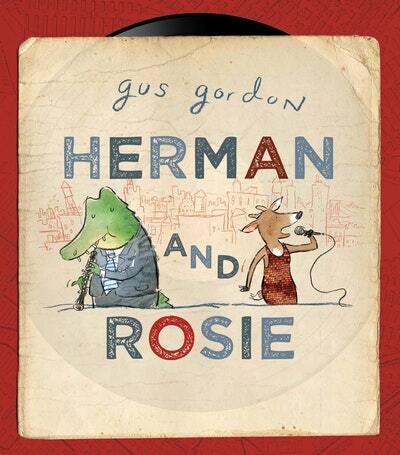 Set in New York, this gorgeous picture book by Gus Gordon is a story about friendship, life in the big city, and following your dreams. 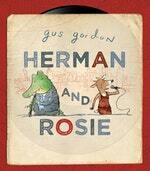 Love Herman and Rosie? Subscribe to Read More to find out about similar books.